I am a born in member of the red, blotchy, uneven skin tone sisterhood, and I wear plenty of face makeup to hide it. 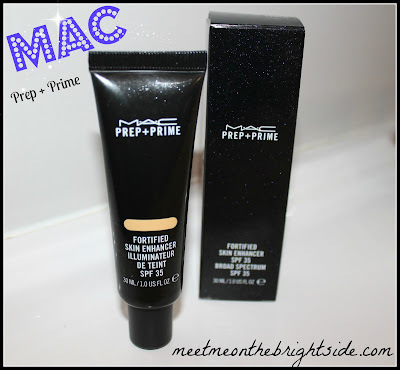 I've tried countless foundations, powders and creams that do help minimize my blotchy warm undertones, but none like MAC Prep+Prime Neutralize. "A tinted skin primer formulated with soft-focus powders to help even out skin tone and add radiance. Lightweight and invisible, it goes on under foundation or powder for a naturally perfect look and subtle glow. Available in four tints: Illuminate adds radiance to a sallow complexion; Neutralize calms a red, blotchy complexion; Adjust brightens dull skin; and Recharge adds a little "boost" to any dull complexion. Offers broad spectrum SPF 35 protection. Fragrance free." It's great that when I am feeling fresh faced, this is enough face makeup to make me happy. It feels good on my skin as well, very light and airy. Before this, I'd never step out without a full face of makeup. Plus, it's broad spectrum SPF 35 so I know Im also protecting my skin, scha-wing!! Ya, I just wrote that. On days when I need a bit more coverage, I top with powder or a little bit of MAC Studio Sculpt Foundation. So if you're also a member of the red, blotchy uneven skin tone sisterhood looking for a solution, I urge you to give this product a try. 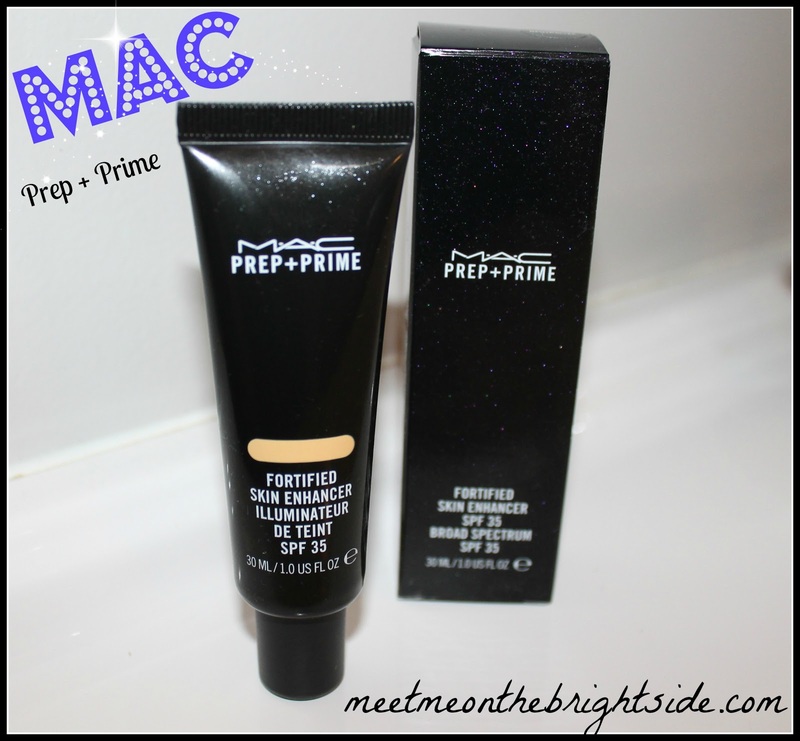 Find it here- maccosmetics.com. I am hooked! Left: Clean moisturized face sans makeup, with visible redness on nose and parts of cheeks and chin. 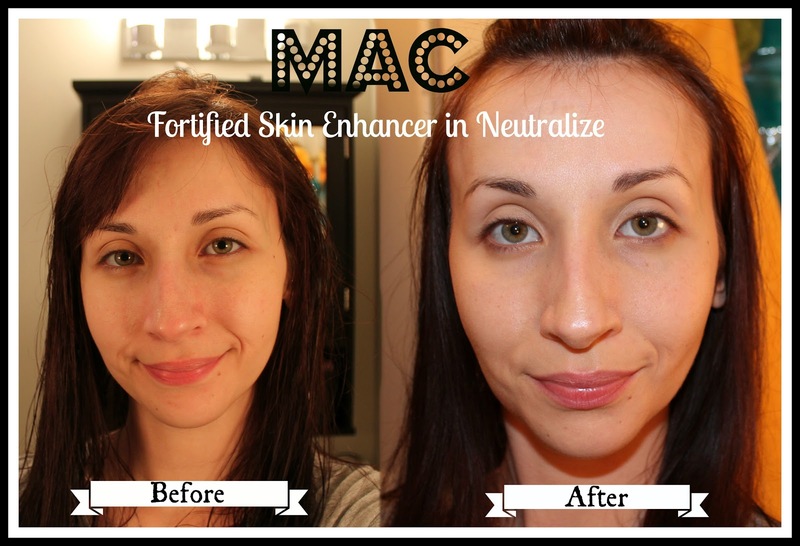 Right: After applying MAC Neutralize, bye blotches and redness! This is what I am looking for. I feel very "naked" when I don't have any makeup on when I go out. I usually apply a little bit of BB cream and concealer. Now, I want to try this. Thanks! This is definitely a great option for just the right amount of coverage! Thanks for reading! Looks very natural and light! It looks very natural. You have such pretty eyes! Lol I found your blog on beautylish.